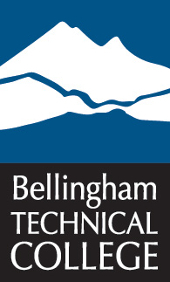 Bellevue College Life Science Informatics Center is as strong as its partnerships. We invite inquiry and counsel, towards building a health IT workforce equal to the demand and challenge of the times. Bellevue College has received approximately $20M in health IT workforce development and program funding in the past 5 years. These investments have produced curricular, faculty development and program resources now available through a national repository site, funded by the Department of Labor. All material is freely available, and licensed through Creative Commons.